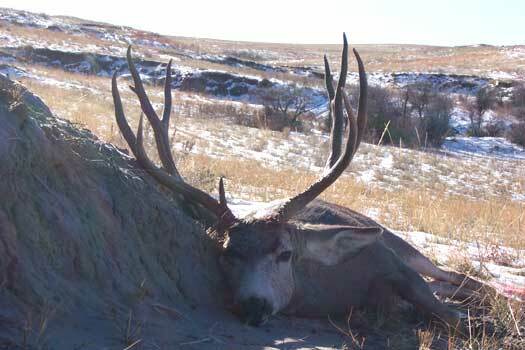 ravines, cactus, brush and grass found this buck resting in tall brush on the side of hill. This morning was sunny and lower 40’s and I watched him from 150 yards. He has a 27" spread with a couple of stickers. NICE TALL BUCK,WOULD LIKE TO HUNT COUNTRY LIKE THAT! Awsome Deer, Man it’s tall!